Rising country music singer Will Banister will be in concert Saturday at the Ocotillo Performing Arts Center. Banister, a Portales native, gained notoriety with his “Turned Her On To Country” album. The single of the same name topped the United Kingdom’s weekly Hot Disc charts for four weeks, prompting a festival appearance at Wembley Stadium in London for Banister and his band, The Modern Day Ramblers. 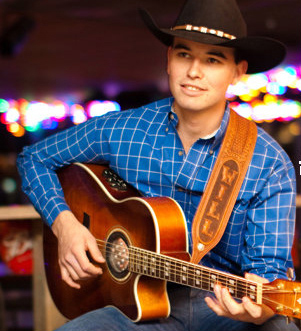 The young artist counts George Strait and Merle Haggard among his influences and has built a following throughout Eastern New Mexico and West Texas. The show will begin at 7 p.m. Saturday, July 23, at the OPAC. Tickets are $20 each and may be purchased online at www.artesiaartscouncil.com or at the OPAC box office.